Technical Display has just completed the Extron Global Configurator Specialist certification program. Our engineers visited the Head quarters of Extron Europe, based in Amersfoort, Holland, for an intense 3 day training course, and passed with distinction. Extron Electronics, is a leading manufacturer of professional A/V system products including computer-video interfaces, switchers, matrix switchers, distribution amplifiers, video scalers, scan converters, signal processing devices, Ethernet control interfaces, and high resolution cables. 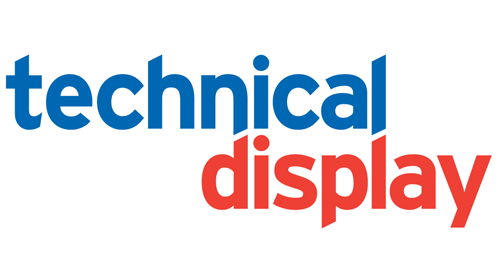 Having added this specialist program to Technical Display’s portfolio of specialist services, we are now in a stronger position to advise our clients on the functionality of the very latest audio visual room control equipment.